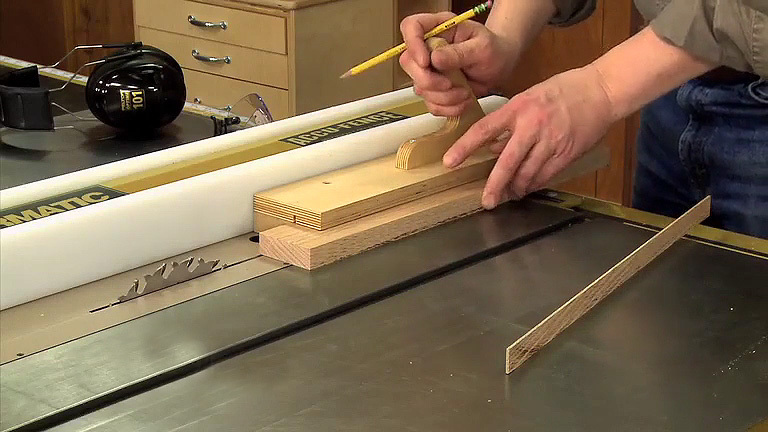 For your hand tools to work effectively they need to be sharp. 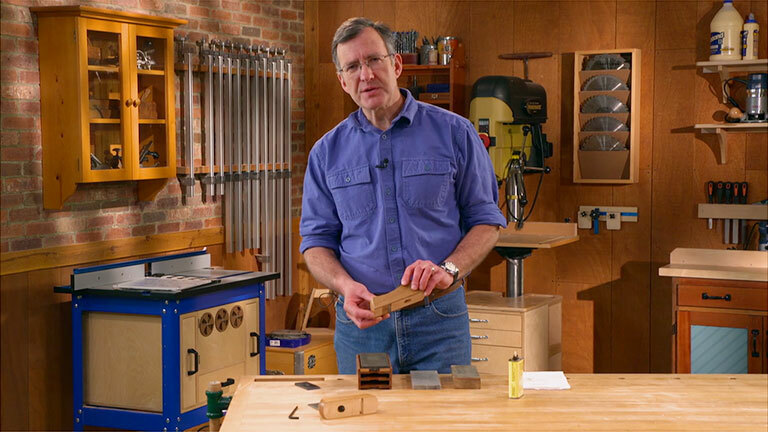 In this video, Chris shows how to quickly and easily sharpen a hand plane iron using oil stones. 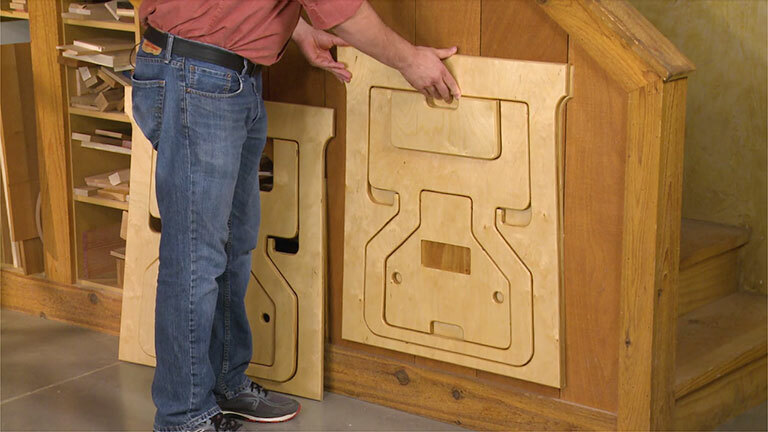 This unique push block makes cuts safe, easy, accurate. 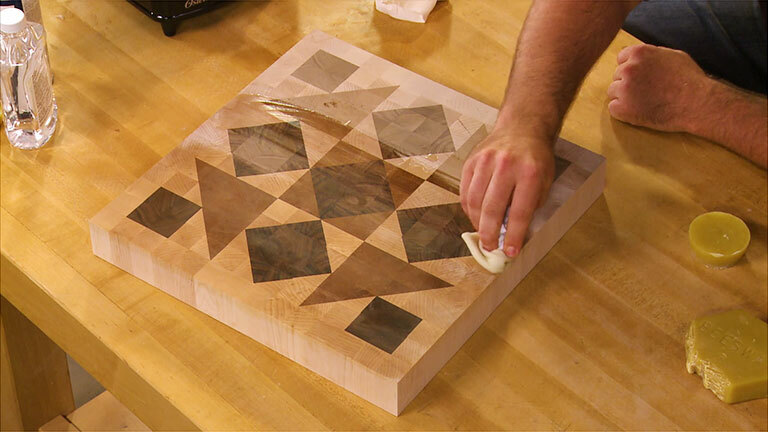 This easy-to-make hood captures dust right at the source. 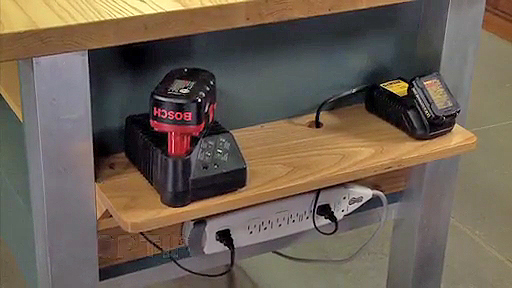 Keep your tool chargers close at hand with this rack. 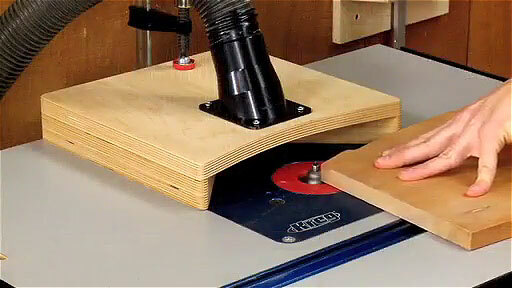 Is Your Saw Blade 90 Degrees to the Table Saw Top? Here's a Test.